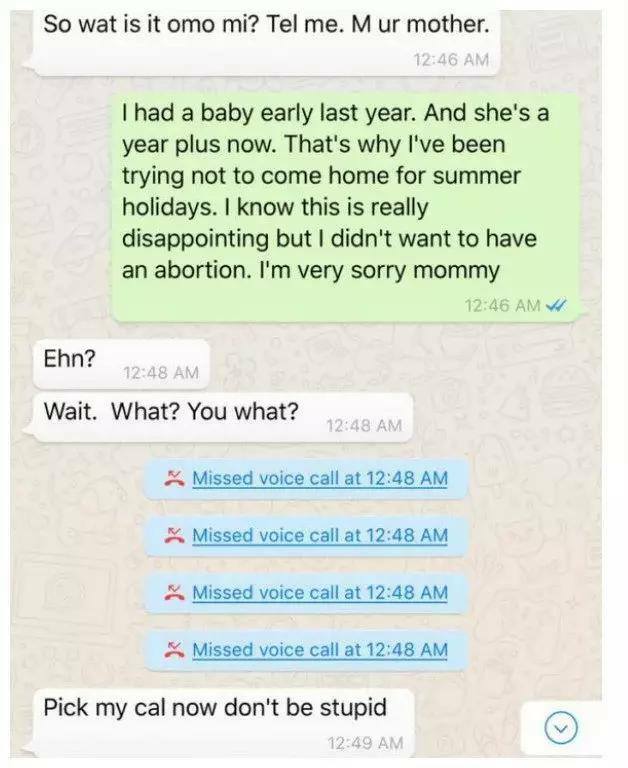 April Fool With A TYPICAL Nigerian Mother, Very Funny. 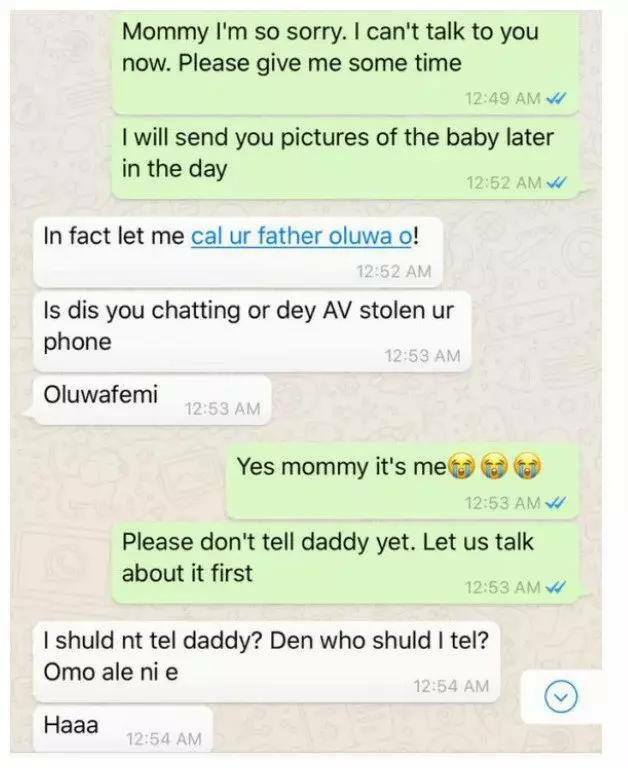 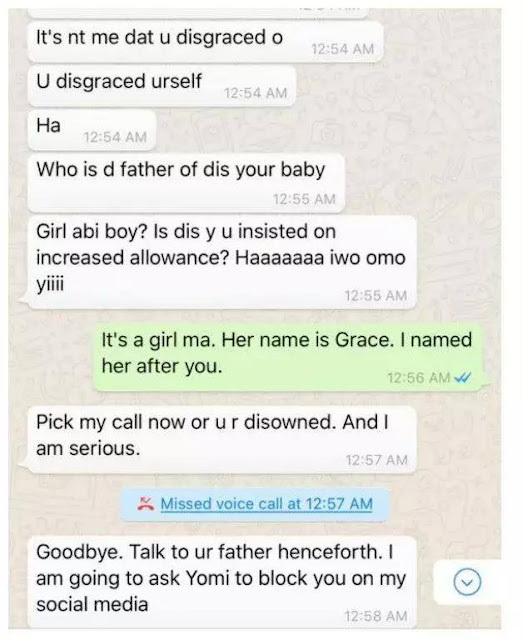 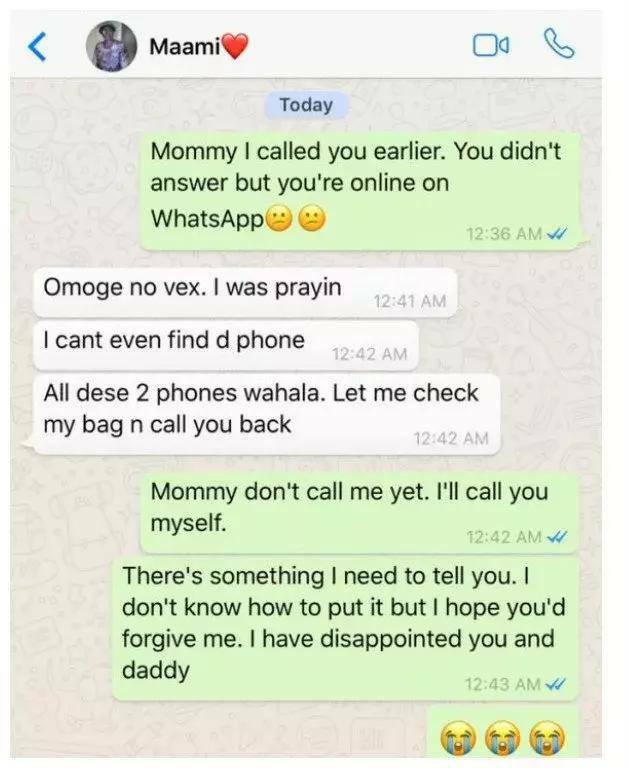 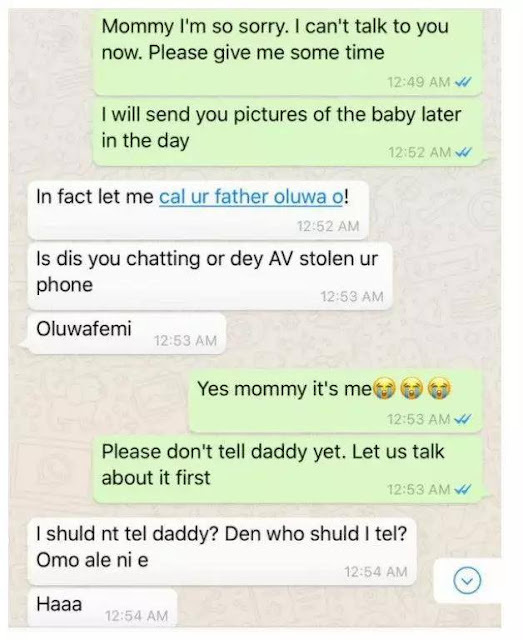 Read the chat between the mother and her daughter on WhatsApp. 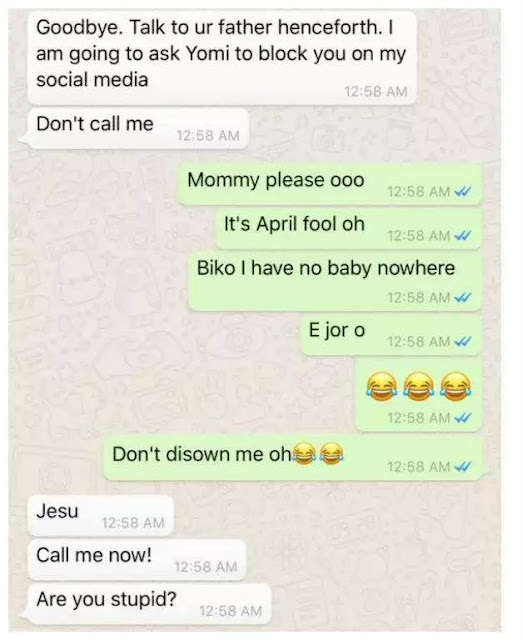 0 Response to "April Fool With A TYPICAL Nigerian Mother"